My mother got a new camera with the ability to take extra sharp video. 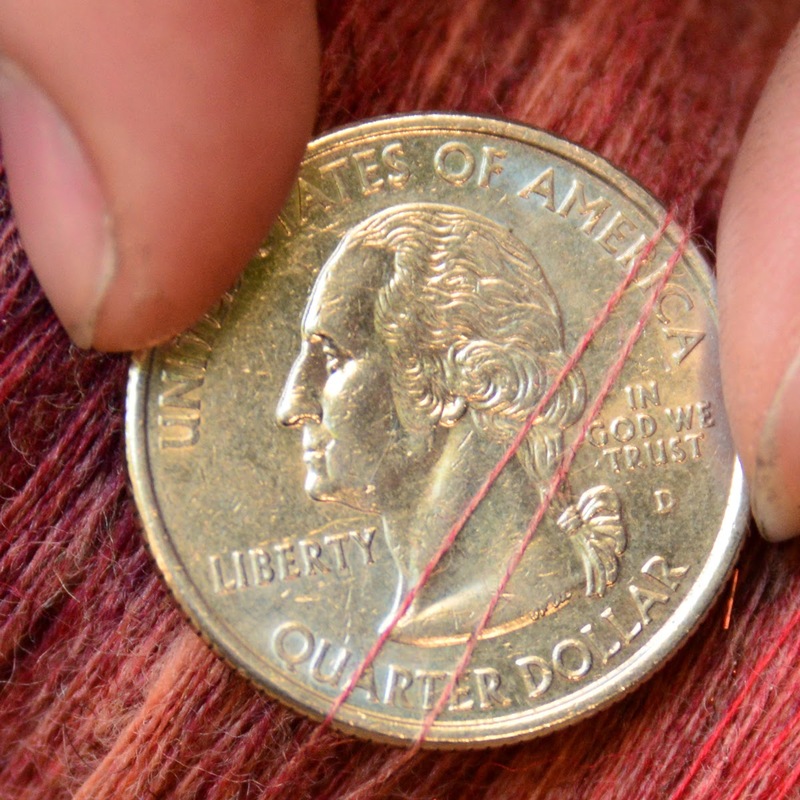 We did a little quality test showing a close up of my hands drafting fiber while spinning. Some quality was lost compressing the video for internet, but you can still see the individual merino fibers as they are drafted into a threadlike single. There are already a lot of spinning videos around, but hopefully this one is sharp enough to really show how the fibers twist together. HD quality can be selected and you will see the hi res video best full screen. Please leave feedback, we would both like to know if the video is high enough quality to be interesting now that it is online.